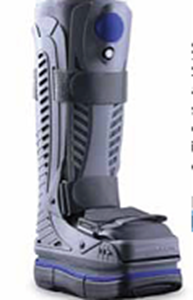 Shoebaum® - Large/X-large,Shoebaum is a walking boot that promotes immobilization and speeds up recovery. Promotes compression and reduces the impact of injury. Shoebaum is a walking boot that promotes immobilization and speeds up recovery. Promotes compression and reduces the impact of injury.